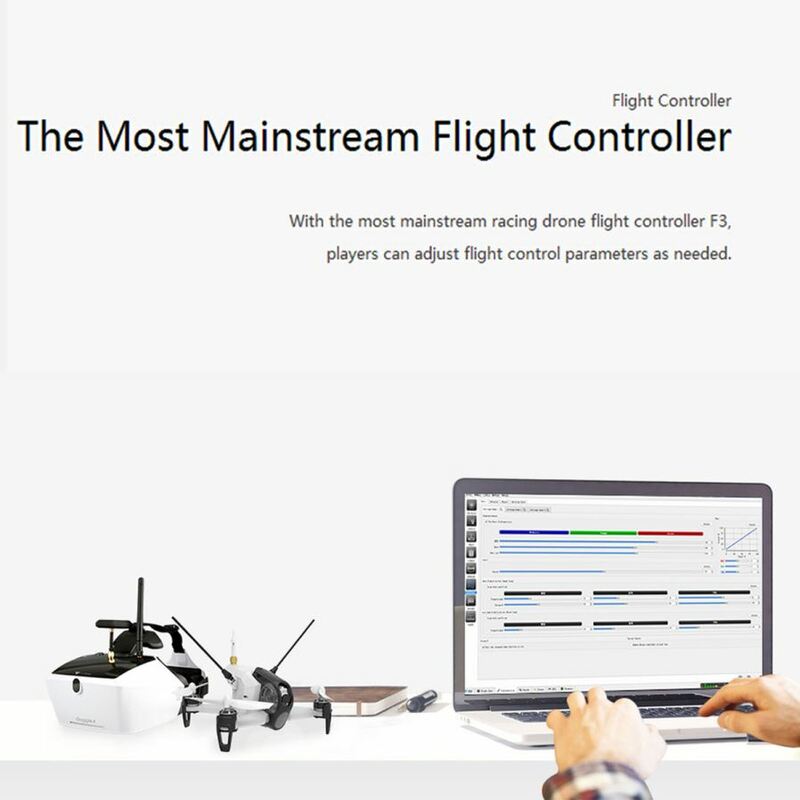 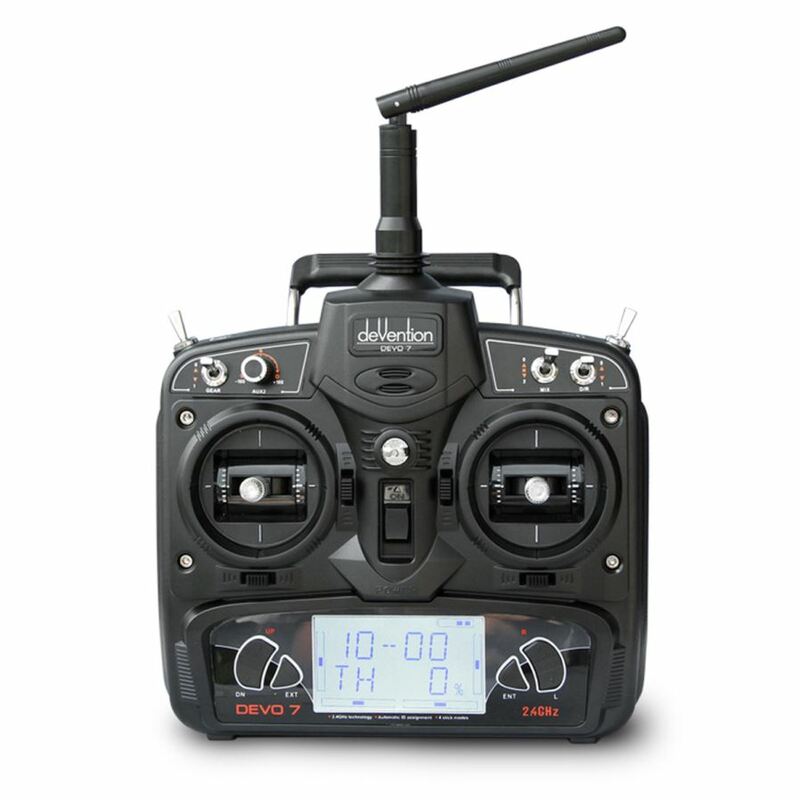 The brand-new F3 professional flight control system, fly more easily, more precise control. 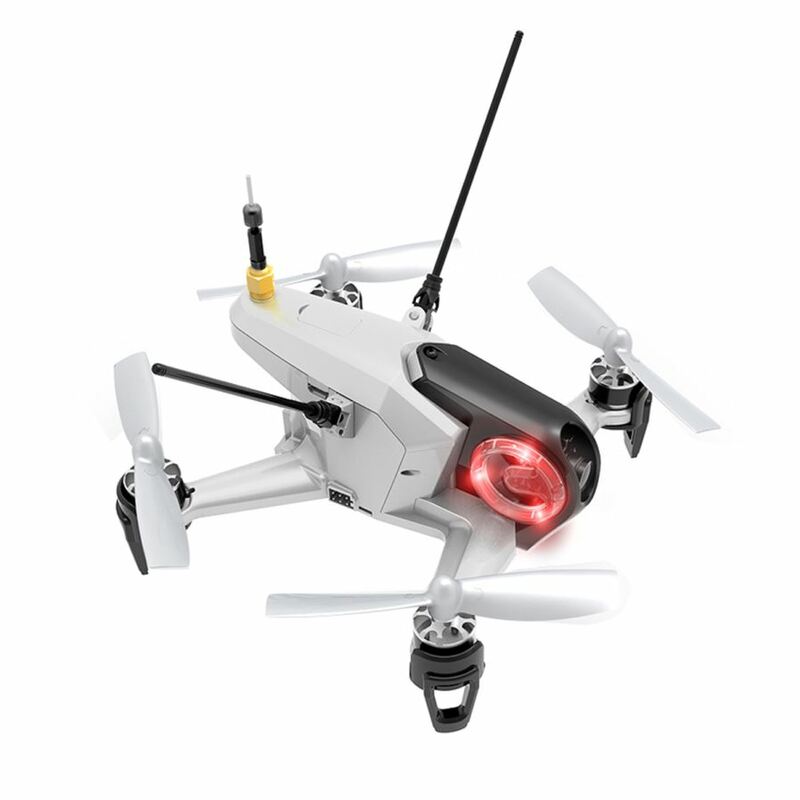 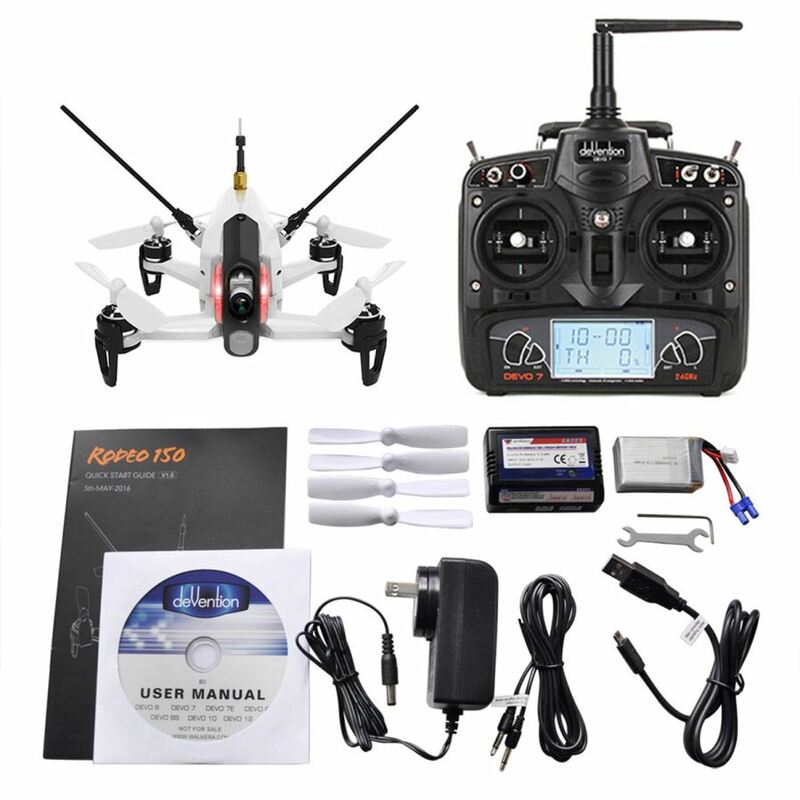 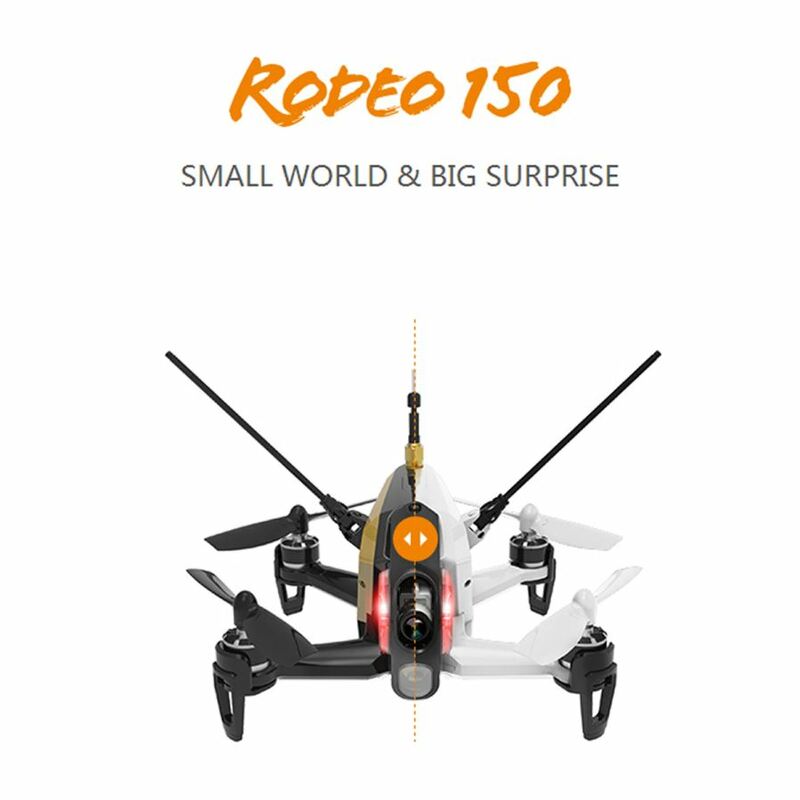 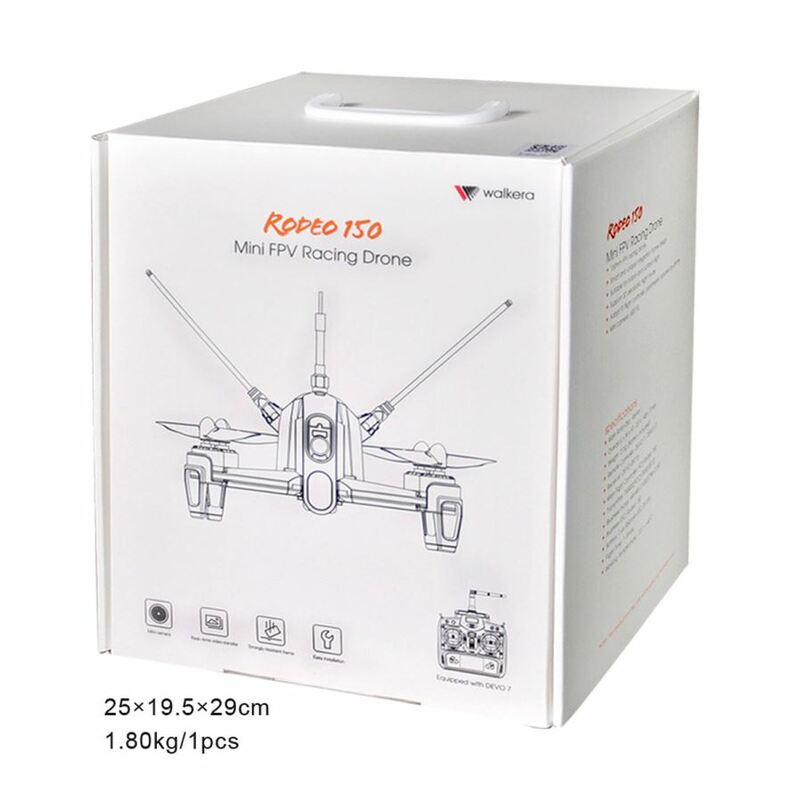 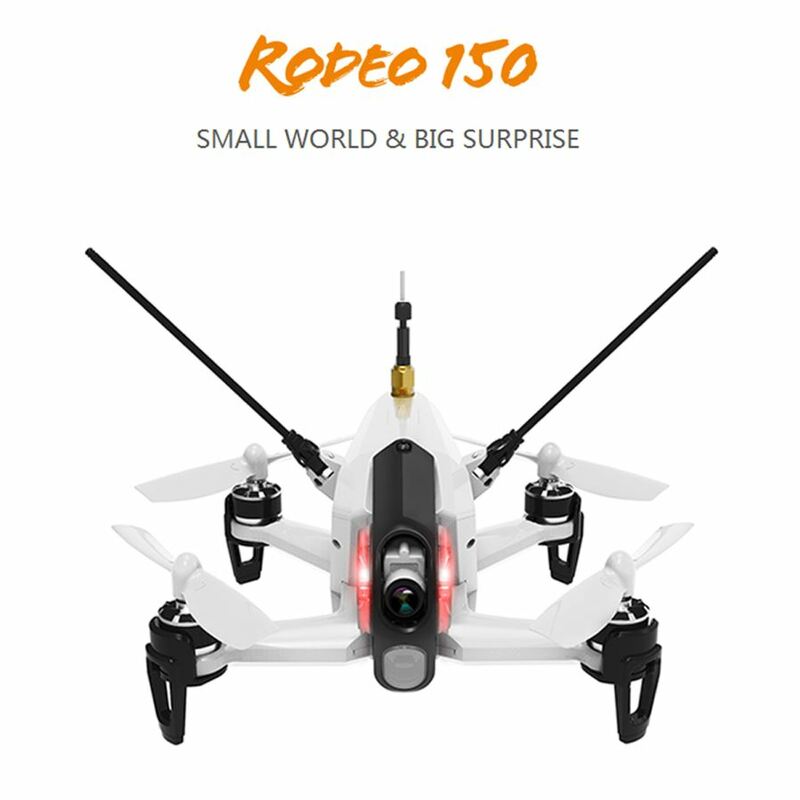 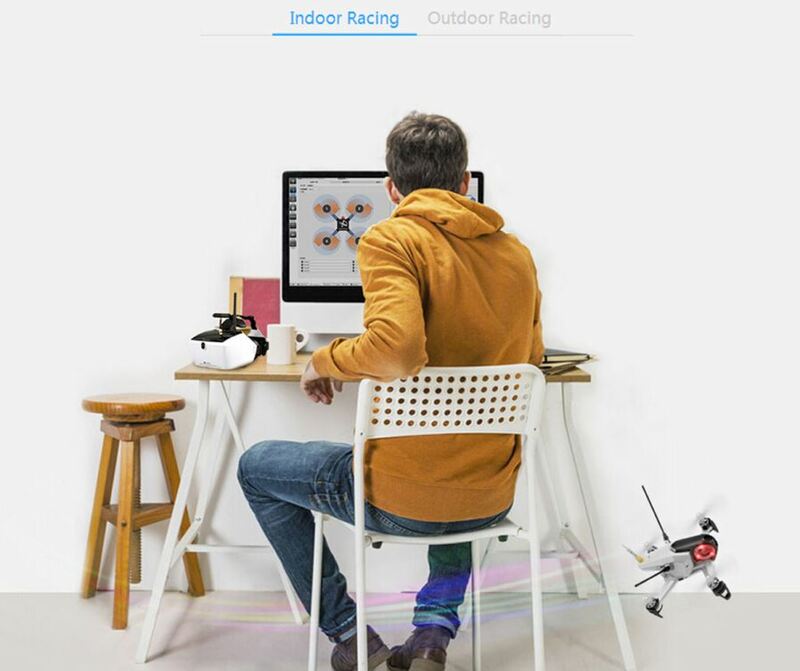 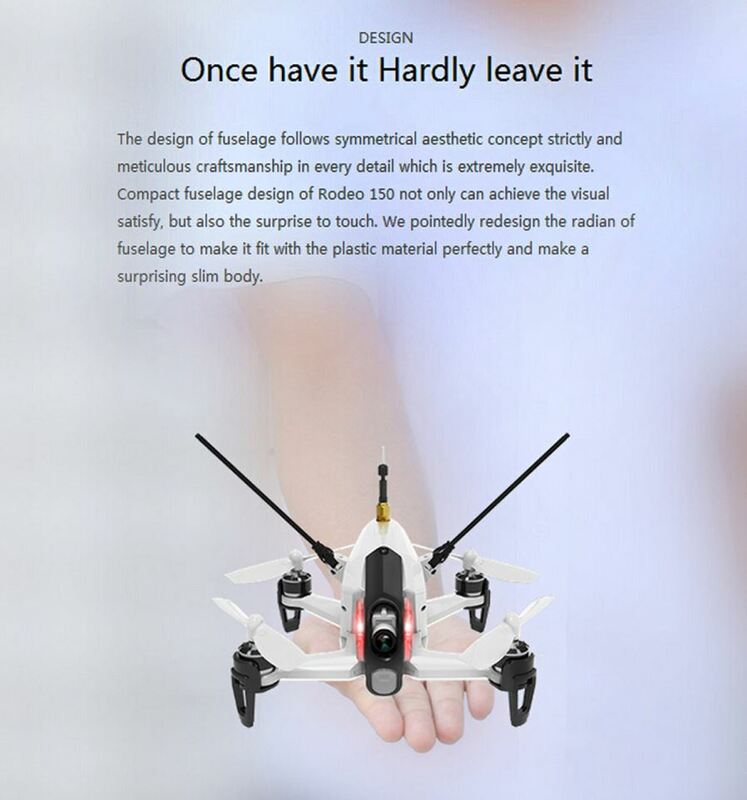 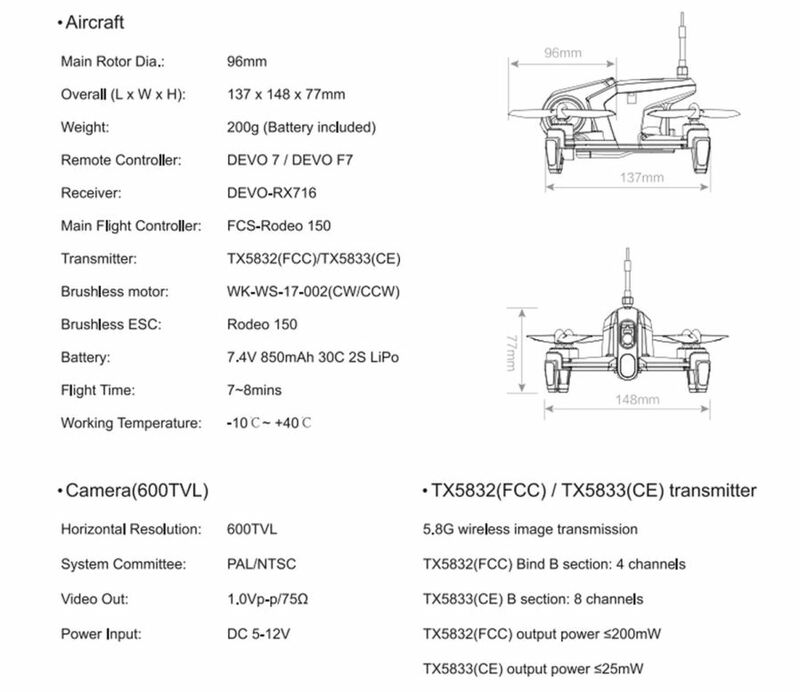 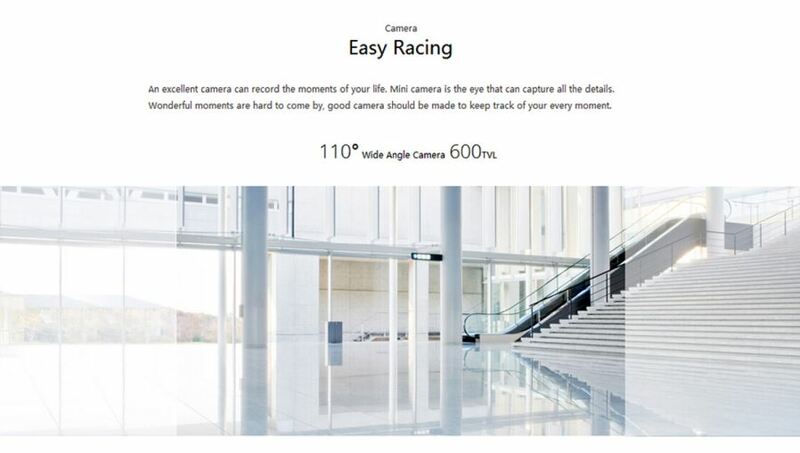 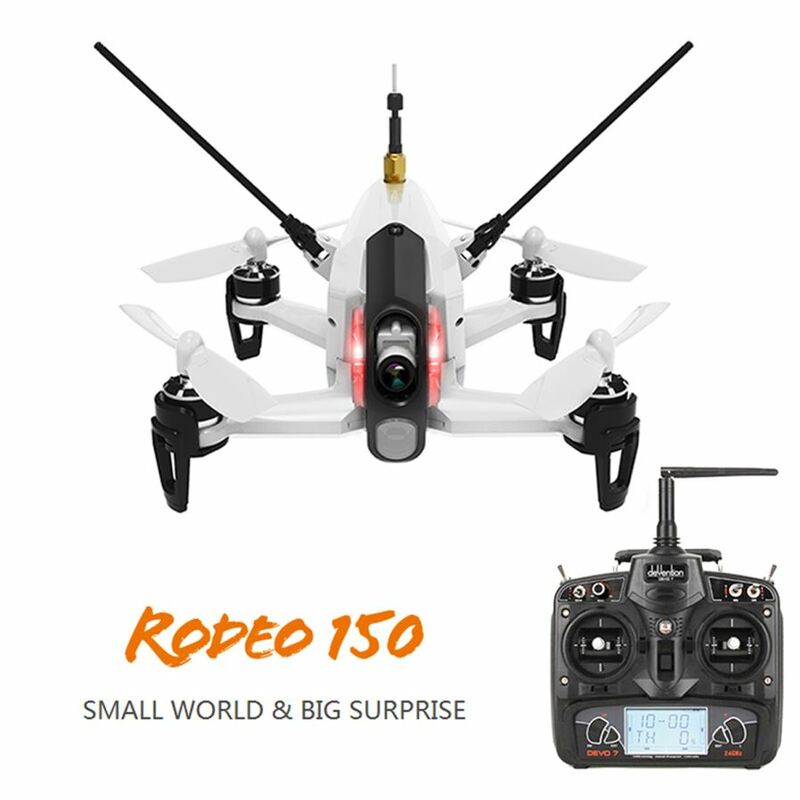 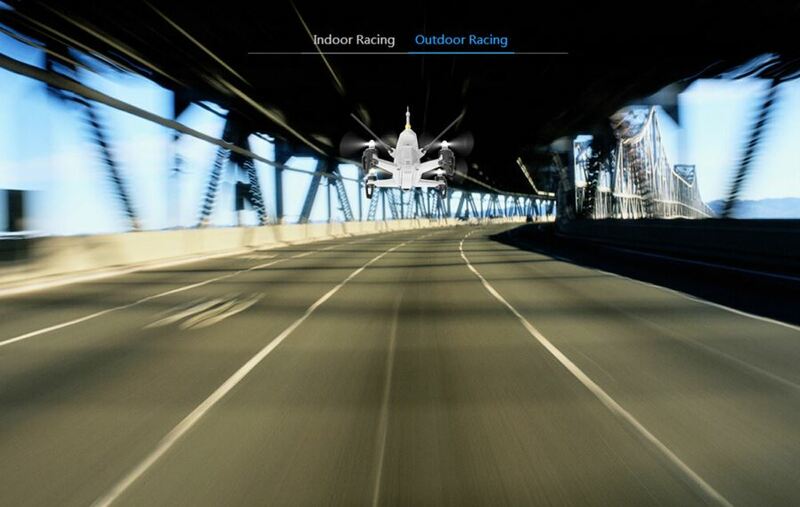 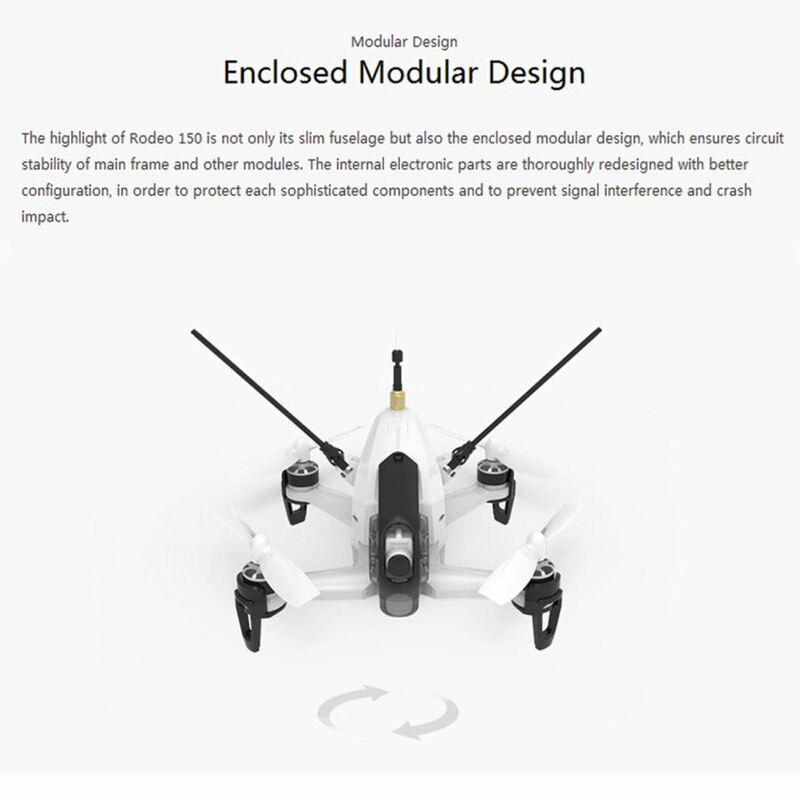 150 Size FPV Racing drone, suitable for indoor and outdoor flight. 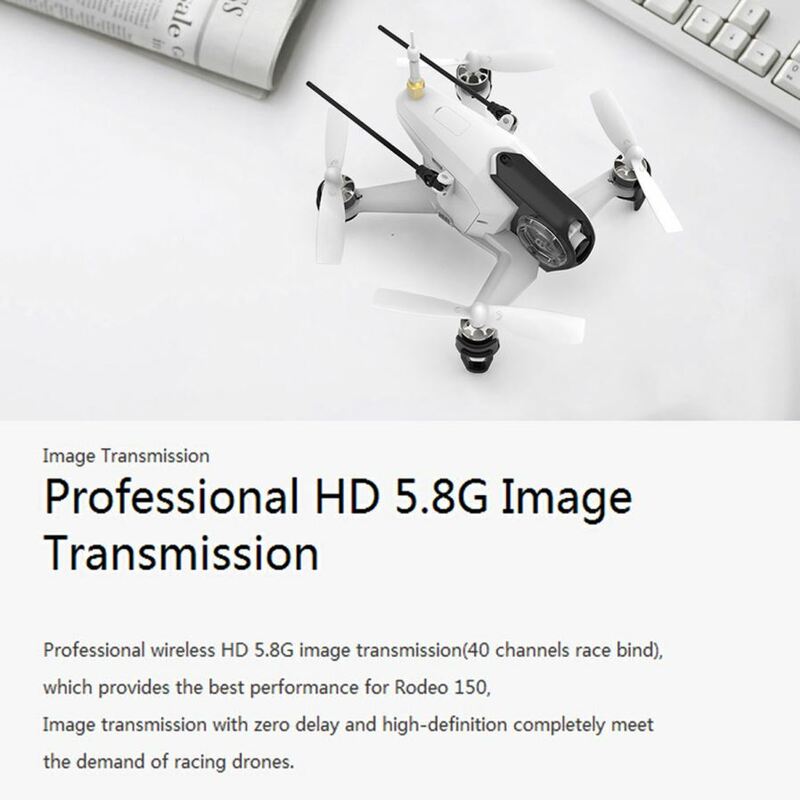 6 channels support professional race.